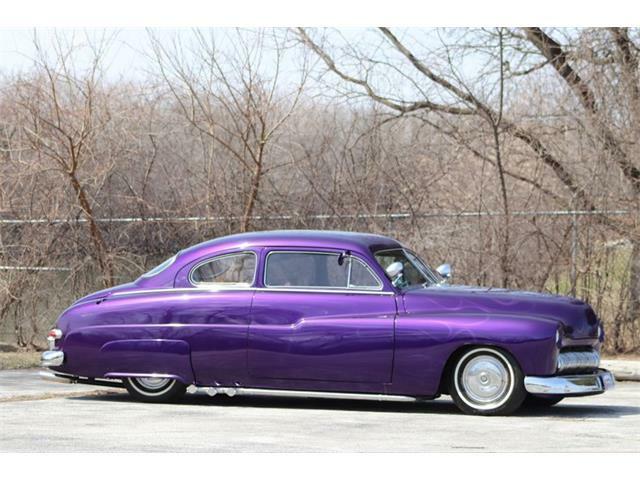 A week ago, the Pick of the Day was a striking 1949 Mercury old-school custom done in the “lead-sled” style. 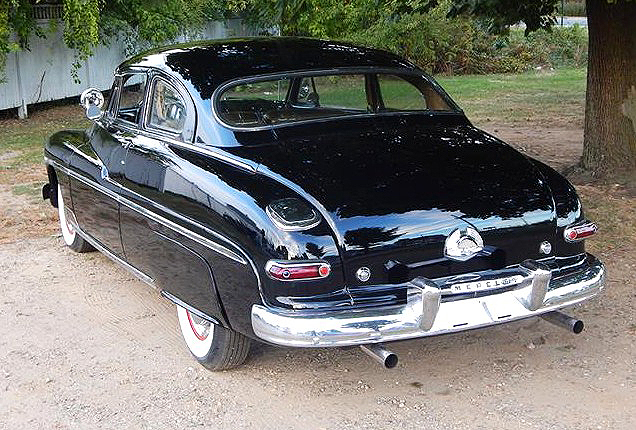 Mercurys from that era were ultra popular for customizing, especially when actor James Dean was seen driving a chopped Merc in the 1955 film Rebel Without a Cause. 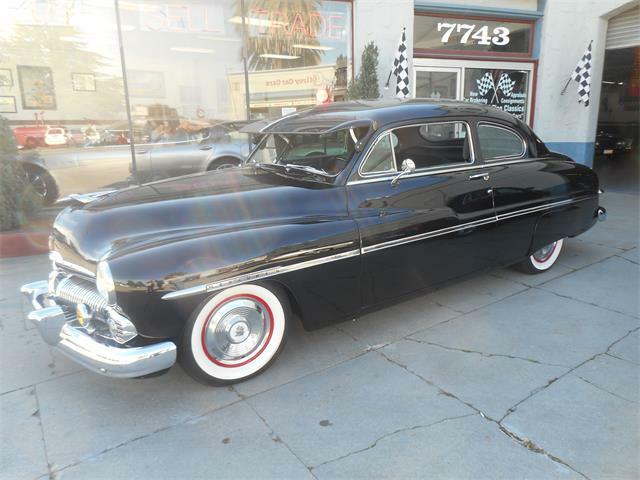 So finding an all-original 1950 Mercury Deluxe coupe in apparently pristine condition, such as today’s Pick, is certainly a rare treat, especially one that’s advertised with a reasonable price tag. 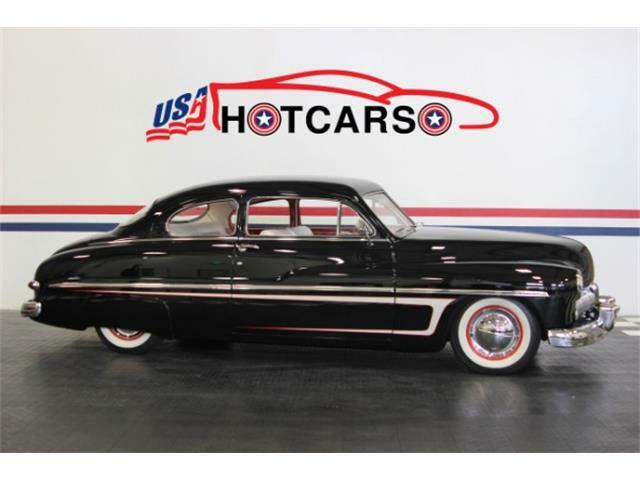 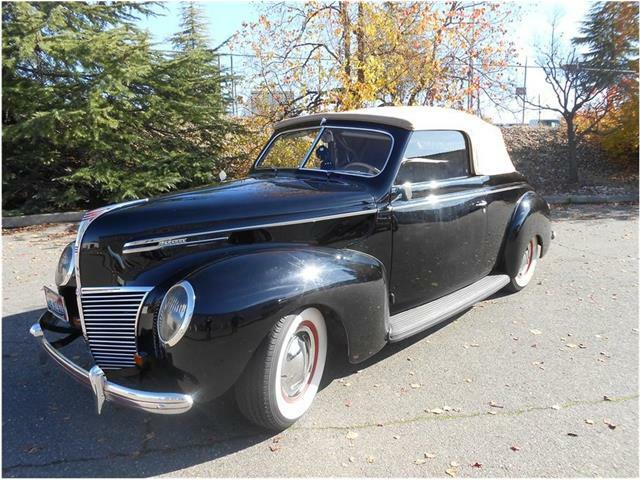 “Offered here is a beautiful original-condition 1950 Mercury coupe finished in its original black paint,” the seller, a Westport, Connecticut, classic car dealer, says in the listing on ClassicCars.com. 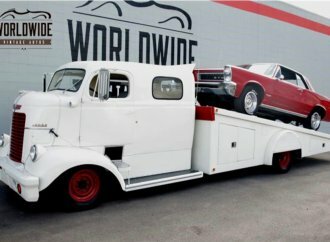 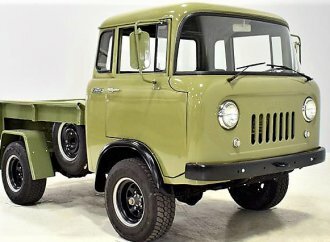 “It has just come out of a single 40 year ownership. 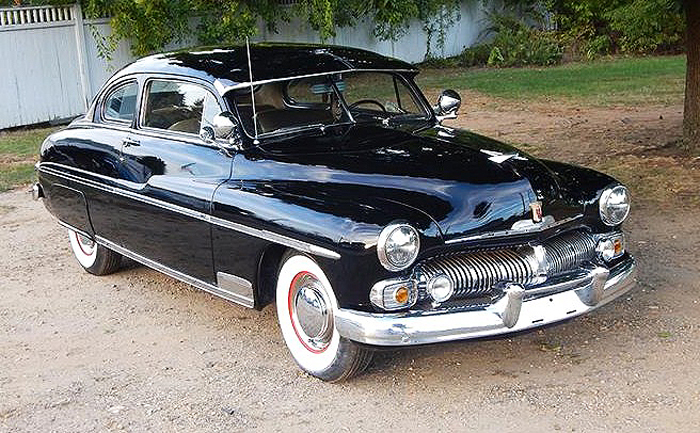 The Mercury does look exquisite in the photo gallery attached to this ad, with gleaming paint and chrome that set off the superb styling of this mid-century coupe. 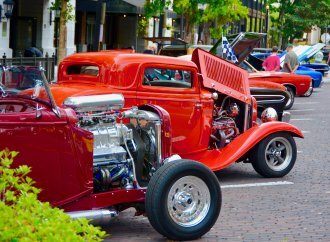 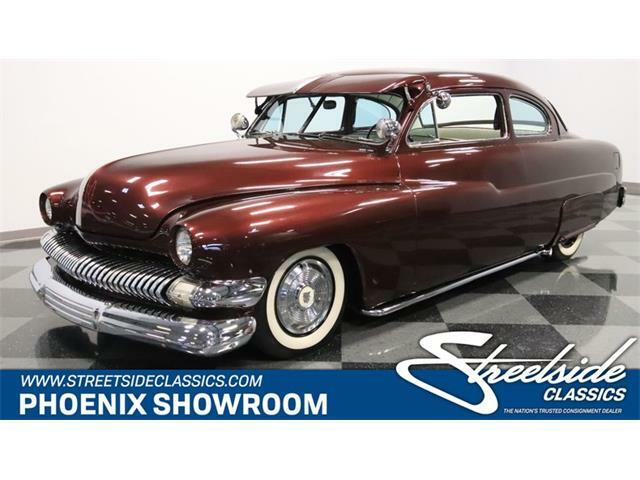 Indeed a luscious design, along with the essentially similar Lincoln luxury cars, that has stood the test of time and continues to make these highly desirable collector cars. 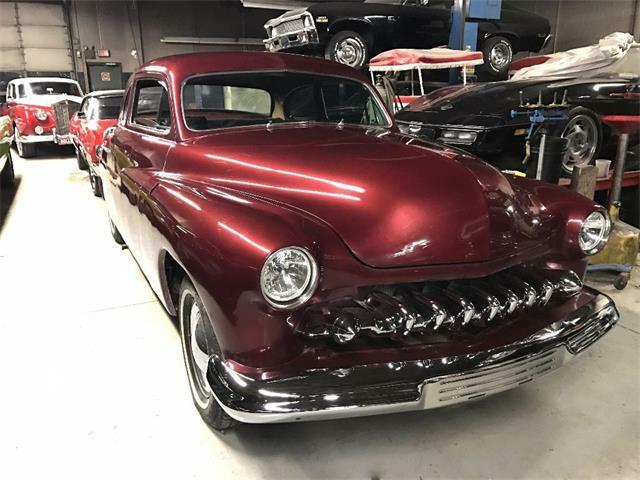 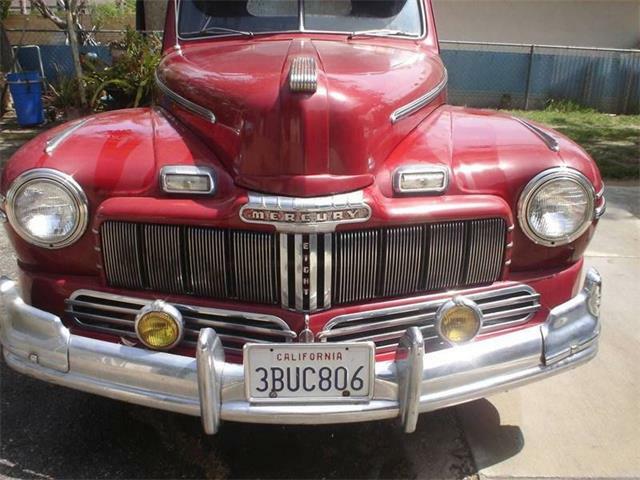 “Mercury’s front grille treatment for 1950 was a marvel of design with an abundance of chrome and matching large front bumper,” the seller notes. 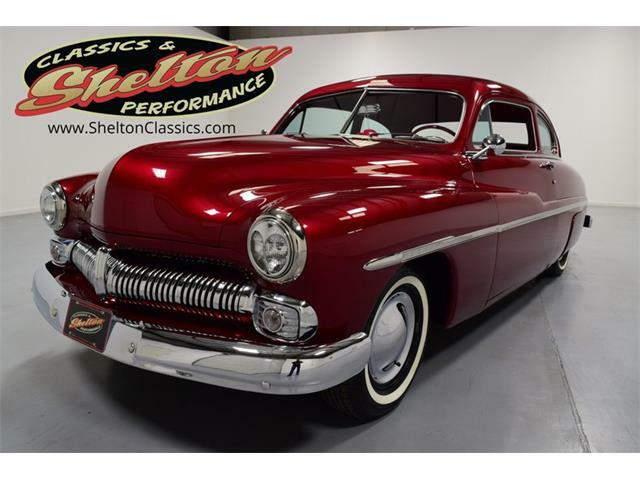 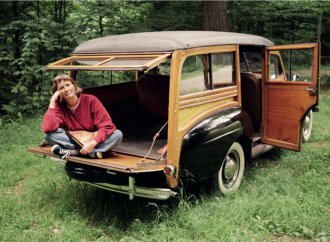 “The interior of this Mercury is nicely preserved with the original upholstery covered in clear plastic for preservation and protection. 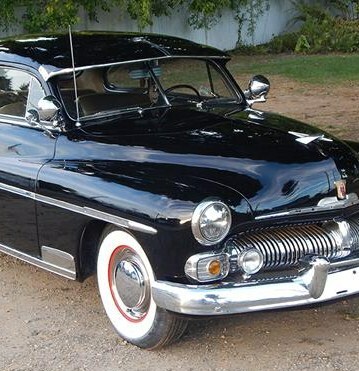 Mercury’s dashboard treatment was downright futuristic with dials, switches, and gauges all within easy reach of the driver. 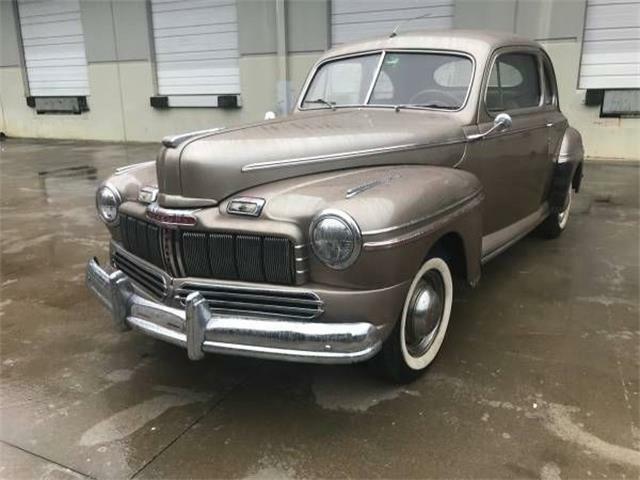 The asking price for this lovely Mercury seems like a solid bargain at $26,900 if it’s in as good condition as described in the listing. 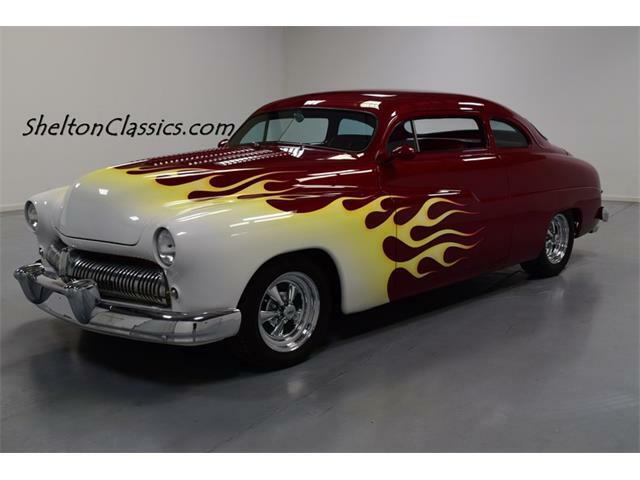 Whoever buys this classic Mercury might be tempted to go at it with a cutting torch to chop its hood and channel its flanks to make it look more like James Dean’s ride. 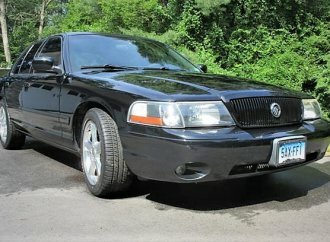 But I think that would be a crime. 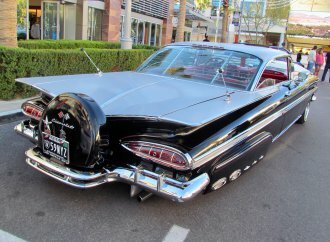 It’s so much better left as is, a wonderful survivor.